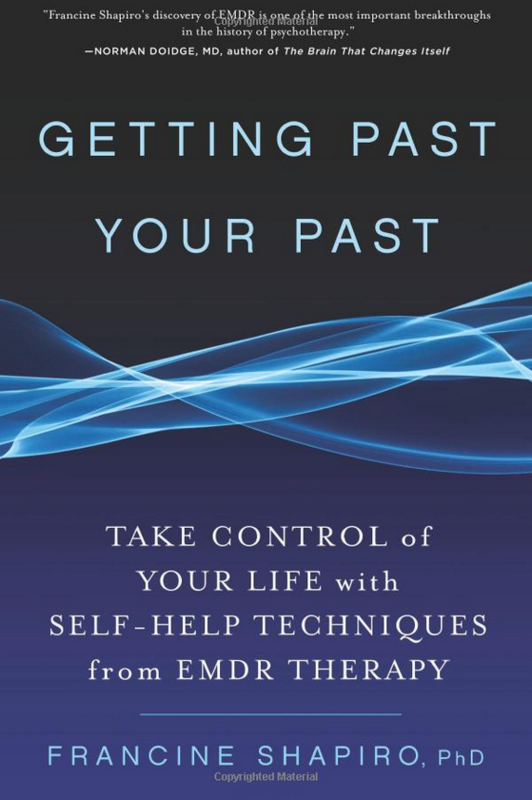 Contact Janet Wright with questions about the training at 970-217-3076 or emdr.fortcollins@gmail.com. Francine Shapiro, the creator of EMDR (Eye Movement Desensitization and Reprocessing), explains how our personalities develop and why we become trapped into feeling, believing and acting in ways that don’t serve us. Through detailed examples and exercises readers will learn to understand themselves, and why the people in their lives act the way they do. Most importantly, readers will also learn techniques to improve their relationships, break through emotional barriers, overcome limitations and excel in ways taught to Olympic athletes, successful executives and performers. 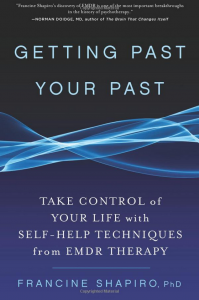 This is required reading before the first weekend of EMDR Basic Training. 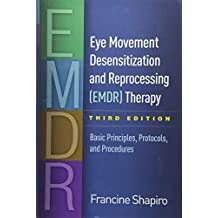 This is required reading before the second weekend of EMDR Basic Training. Janet has been counseling children, adolescents, and adults for over thirty years in community behavioral health agencies, school and child welfare settings, private counseling agencies, chemical dependency inpatient facilities and private practice. Visit her website to learn more. She received the 2013 Lifetime Achievement Award from the Colorado Chapter of the National Association of Social Workers and was named 2011 Social Worker of the Year by the Northern Colorado Chapter of the National Association of Social Workers.